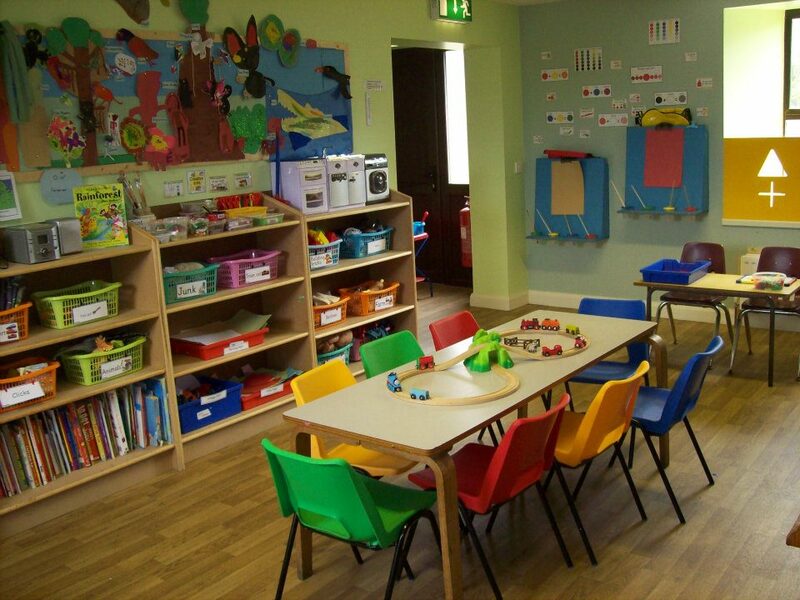 Our new purpose built Afterschool Room opened in April 2016 catering for children aged 4 – 11 years (P1 – P7), is now located upstairs within the setting and can accomodate up to 24 children per day. in a comfortable, spacious and safe environment. are just some of the activities on offer on a daily basis. There is an opportunity for children to complete their homework alongside their peers and also quiet play. intellectual, cognitive and emotional needs. 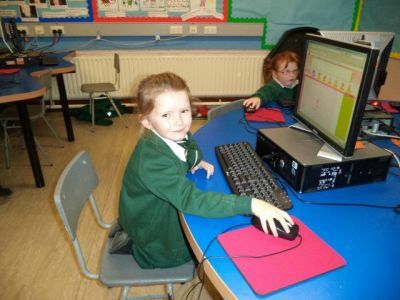 Fully trained & qualified staff ensure that the children have their say too when devising the plans the incoming weeks. Children are also involved in choosing the activities they want to see offered to them through circle time! The children choose and the staff add to the plans & provide resources required to meet the childrens needs. We listen to the children who attend the Afterschool Room and give them the opportunity to make their own decisions- choose their own activities and provide them with the skills they need to grow & develop into adulthood. by drivers with full enhanced Access NI Disclosures. and we also offer a variety of excursions and trips! During school holidays children are engaged with themed days, parties & trips...afterall the school holidays are there to be enjoyed!